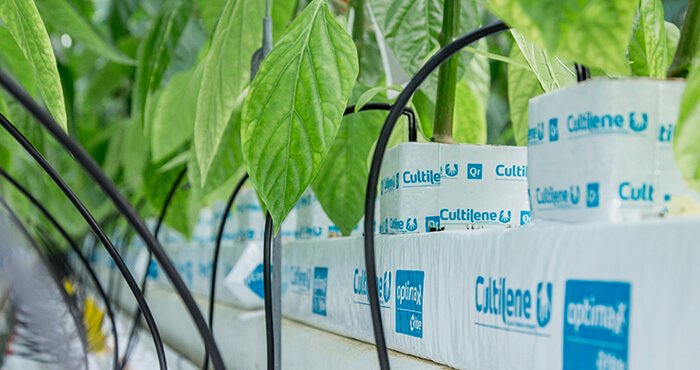 Cultilene is committed to sustainable food production. Only if we use the available resources economically will we continue to be able to supply people worldwide with food. 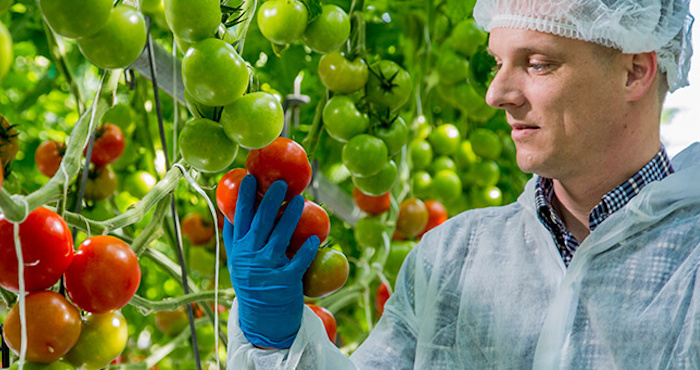 Our goal is to offer solutions to realize maximum food production of maximum quality with as little water and energy as possible. Cultilene supplies stone wool substrate solutions and Albarino diffused glass in more than 50 countries worldwide. The stone wool substrate is produced at 4 locations: Tilburg (The Netherlands), Gliwice (Poland), Castolovice (Czech Republic) and Paris – Ontario (Canada). The Saint-Gobain factory in Mannheim (Germany) manufactures the Albarino diffused glass. 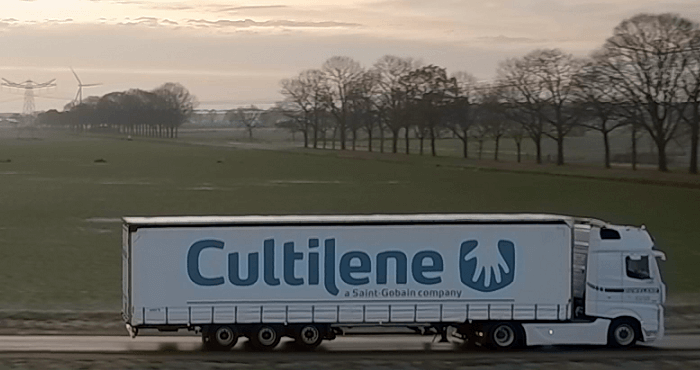 Cultilene is part of Saint-Gobain, a leading global supplier in the habitat and construction market, is represented in 67 countries and has more than 170,000 employees. The annual turnover is approximately 40 billion euro. The company develops, produces and markets building-materials. It offers innovative solutions for the challenges of economic growth, energy saving and environmental protection. Innovation, sustainability and comfort are the three pillars of the Saint-Gobain strategy. Cultilene is taking advantage of the specific expertise and technologies available from Saint-Gobain to continually improve our products.